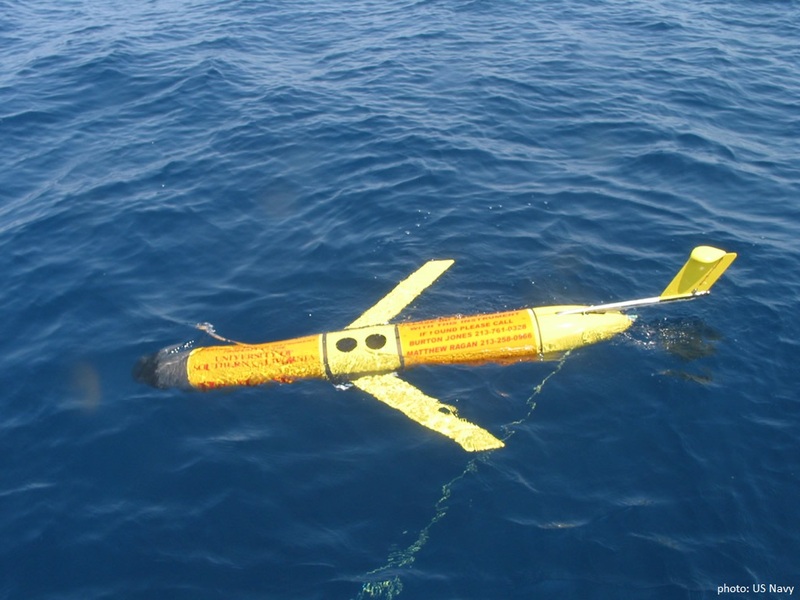 On 15 December 2016 a Chinese naval vessel recovered (other terms such as ‘seized’ may apply) an ‘Ocean Glider’ unmanned underwater vehicle (UUV) or drone being operated by the USNS Bowditch, a US Navy oceanographic vessel, as part of research in the South China Sea. 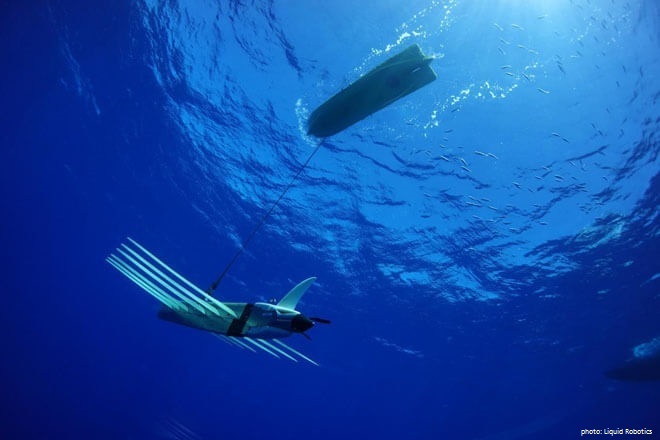 In an ABC News article 17 December 2016, “China Agrees to Give Back US Underwater Drone Seized in South China Sea,” the Pentagon press secretary is quoted as stating “The UUV is a sovereign immune vessel of the United States.” That leads to an interesting question: to what extent, if any, do drones benefit from the principle of ‘sovereign immunity’ as applies to warships? A drone is a vehicle operated by a ship, it is not the ship herself. Does a drone take some form of immunity when away from its ‘mother’ ship? And as an United States Naval Ship (USNS), Bowditch is not a commissioned warship of the US Navy. United States Naval Ships are usually auxiliary support vessels owned by the US Navy and operated by the Navy’s Military Sealift Command, are commanded by a civilian master, and crewed by civilian mariners. This question of sovereign immunity is assuredly one for the Royal Canadian Navy (RCN) to consider. The RCN does not operate a fleet of ships as does the Military Sealift Command. In fact, the RCN’s only civilian crewed ‘blue water’ vessel, the Canadian Forces Auxiliary Vessel (CFAV) Quest, is about to be taken out of service and contracted for disposal. But the RCN is increasingly operating drones, as is Defence Research and Development Canada. There may be a simple answer to the question, however, it is one that could do with a greater public understanding. Certainly, when the Pentagon press secretary raises the principle of ‘sovereign immunity’ as part of public statements during a international incident(confrontation? ), the general public should know what is being said. ← Frontier Sentinel 2012 – Multi-jurisdictional Exercise or Ship Raising Event?